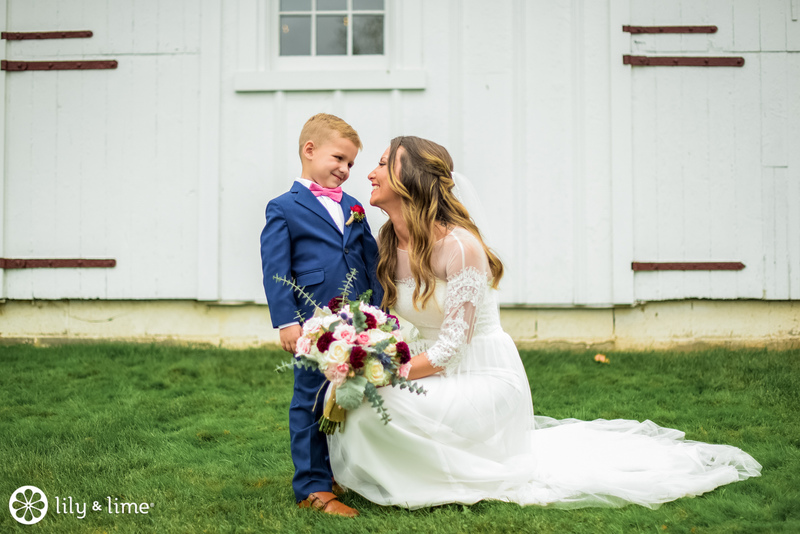 When you’re planning a wedding, the number one thing you want is to hear that people are excited about the choices you’ve made, and no one in your wedding will get more excited than the kiddos. 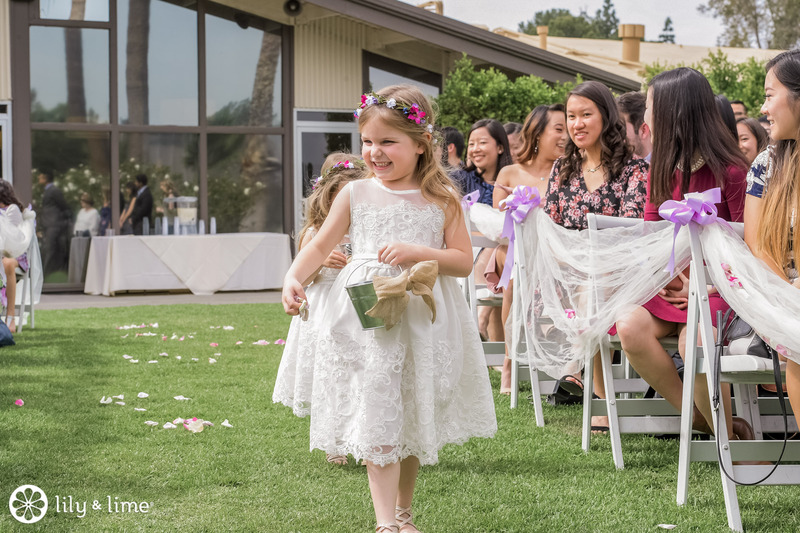 When you involve kids in your wedding, it becomes a big day for them, too, and they get really excited about it. 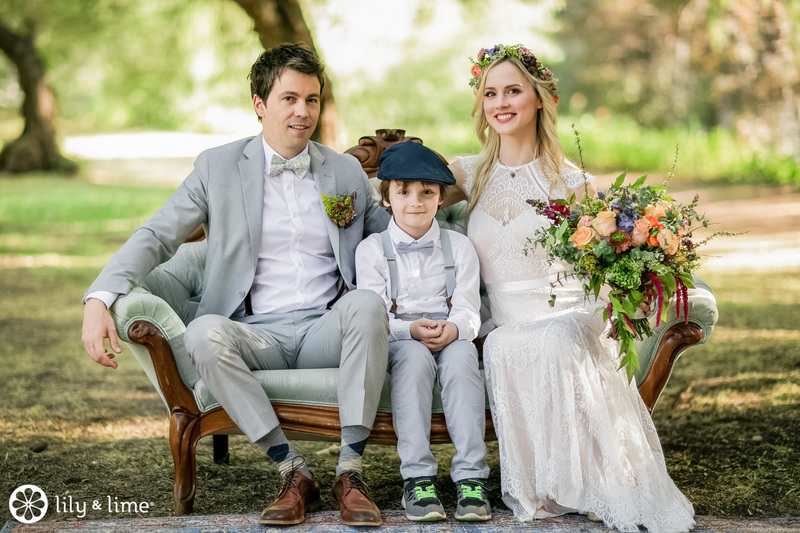 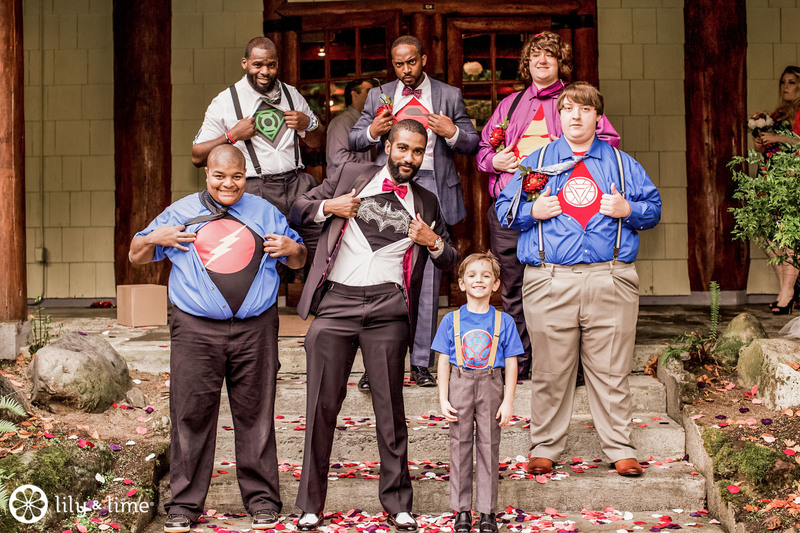 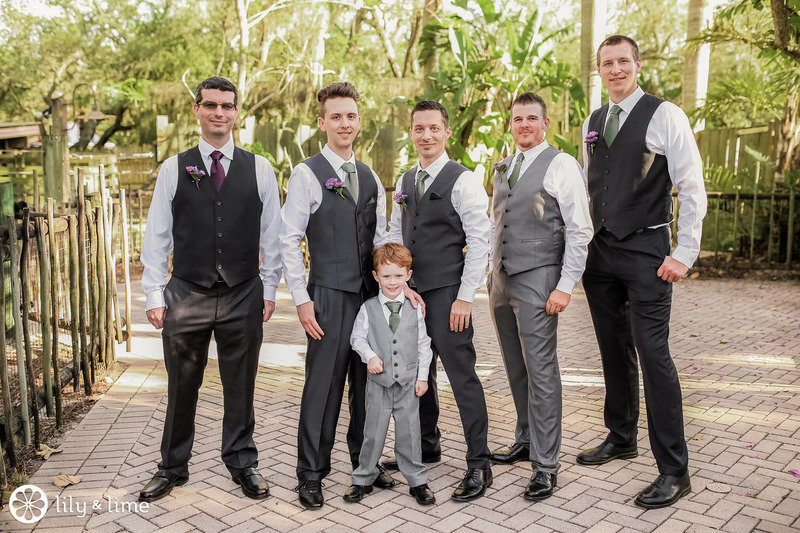 When it comes to attire, there are a number of ways to make the littlest members of your wedding party feel special. 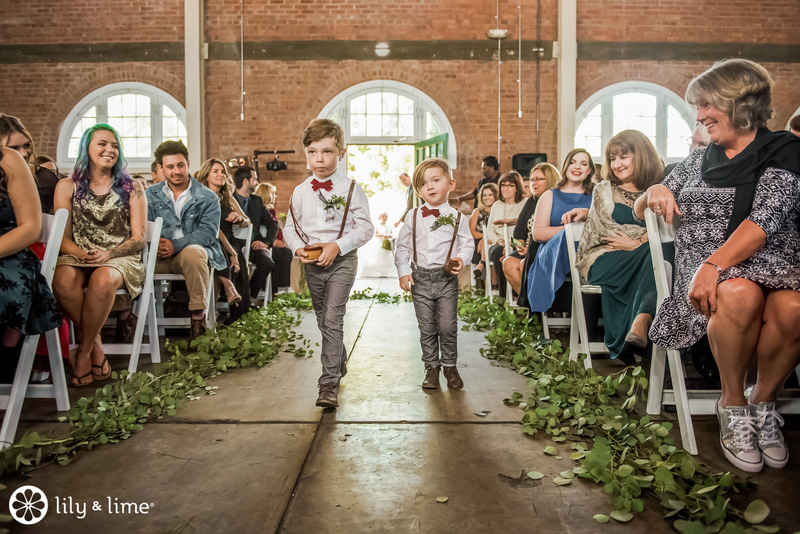 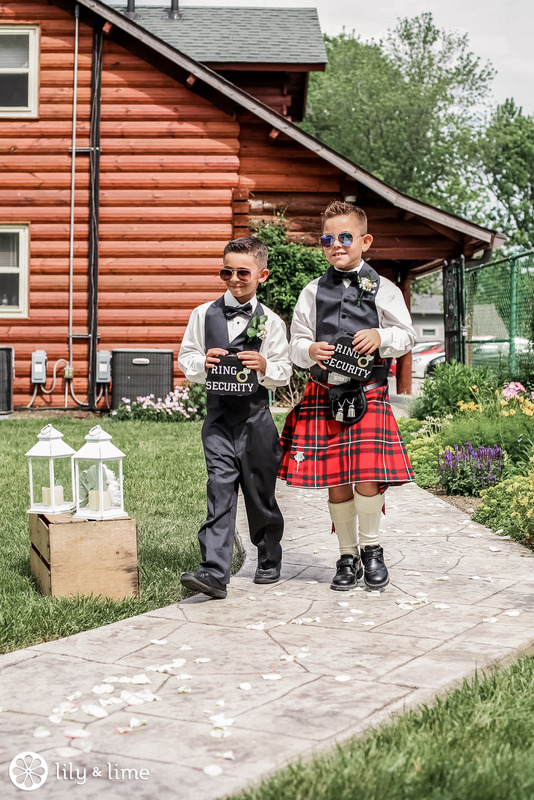 You can put them in distinct outfits that each vary slightly, so they have their own moments to shine, or you can put them in mini-me versions of the bridesmaid and groomsmen outfits. 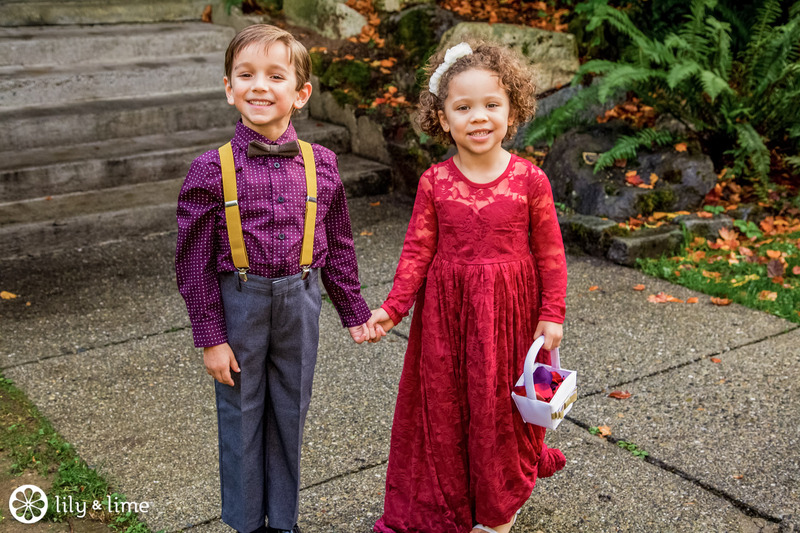 If you’re including cultural touches in your wedding, you can dress the kids in cultural attire. 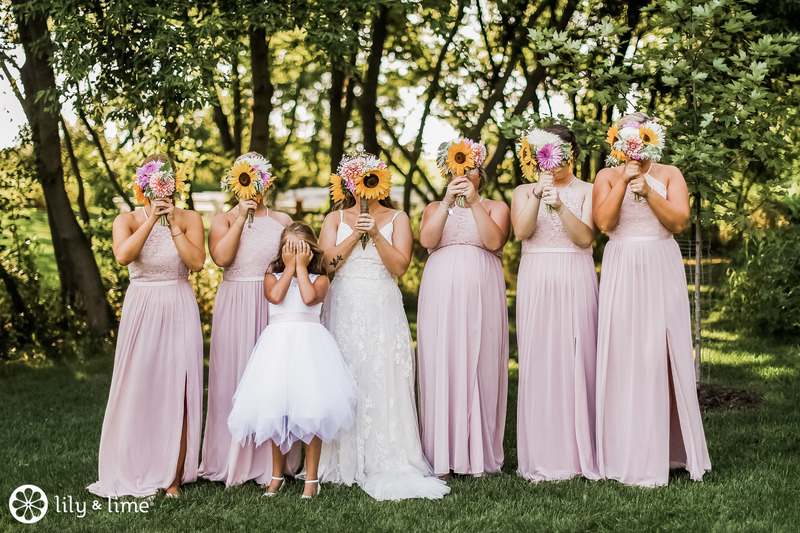 Whatever you pick, it’s cute! 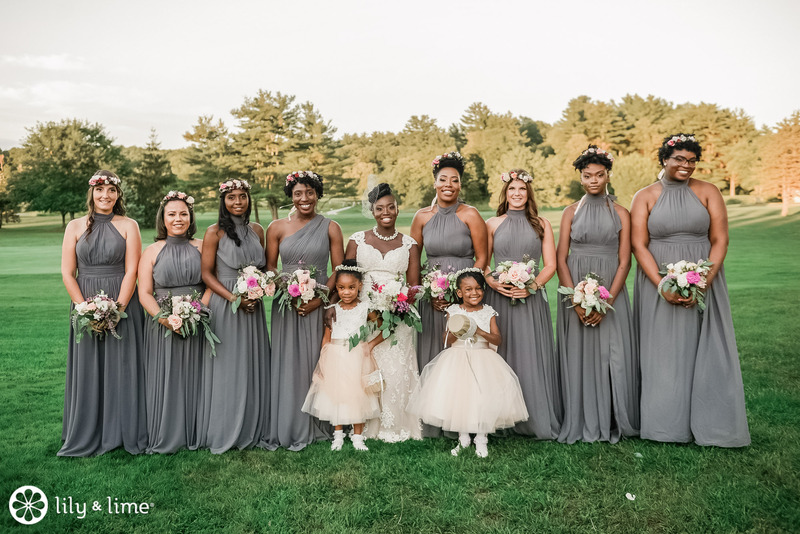 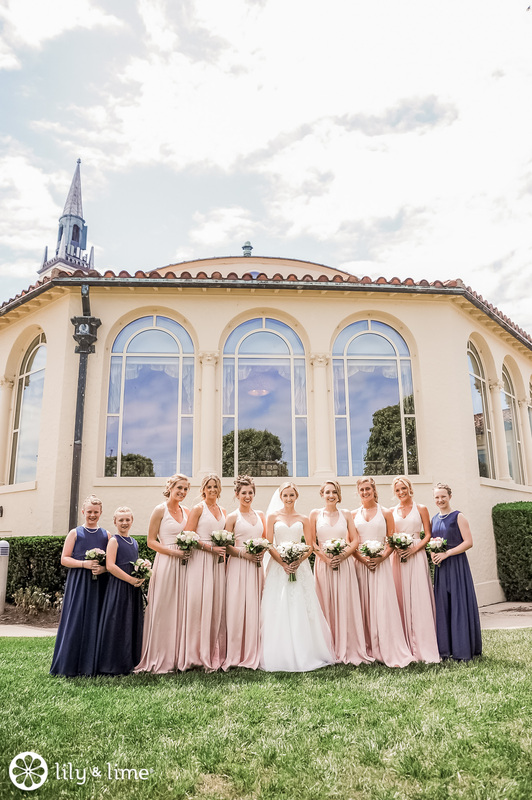 Junior bridesmaids can have their own moment by wearing a different color than the bridesmaids. 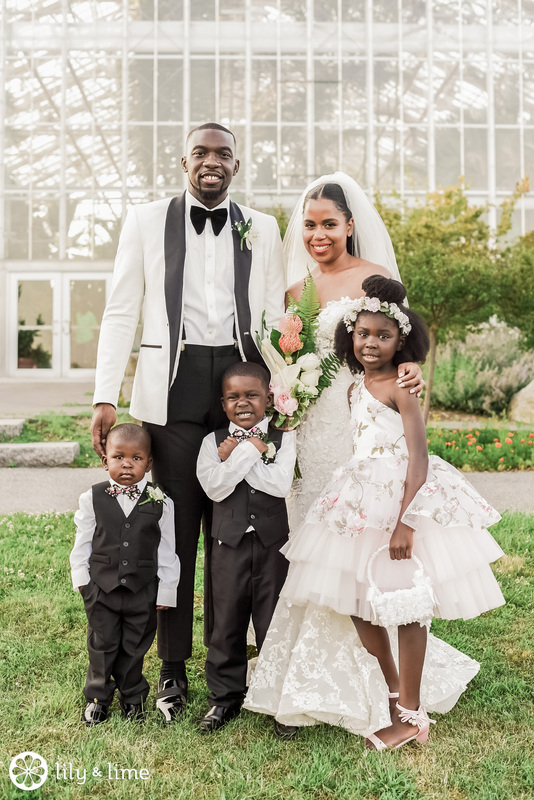 It will make them feel special, and it adds diversity to your wedding color palette. 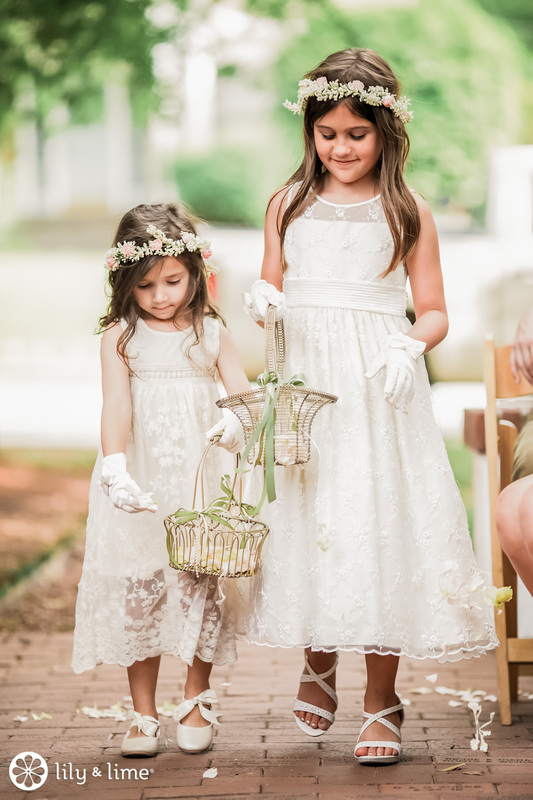 You can add a playful touch to your wedding photography by giving the kids props. 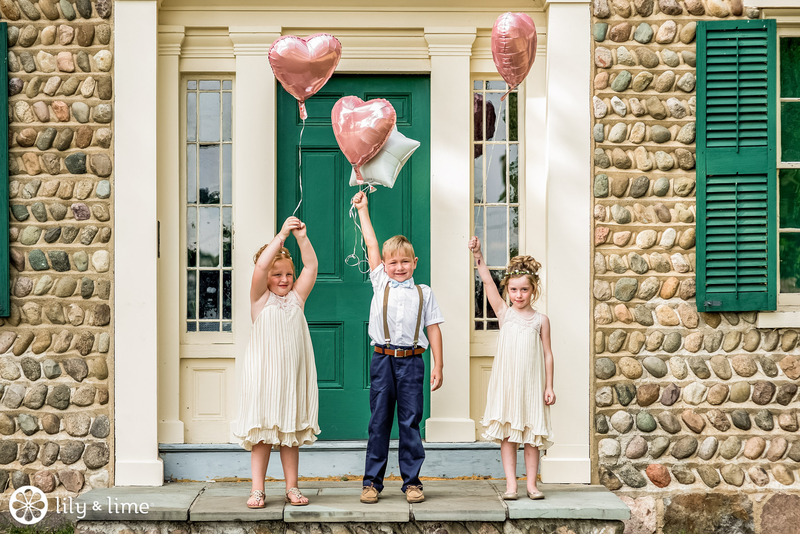 Balloons and signs give them something to hold. 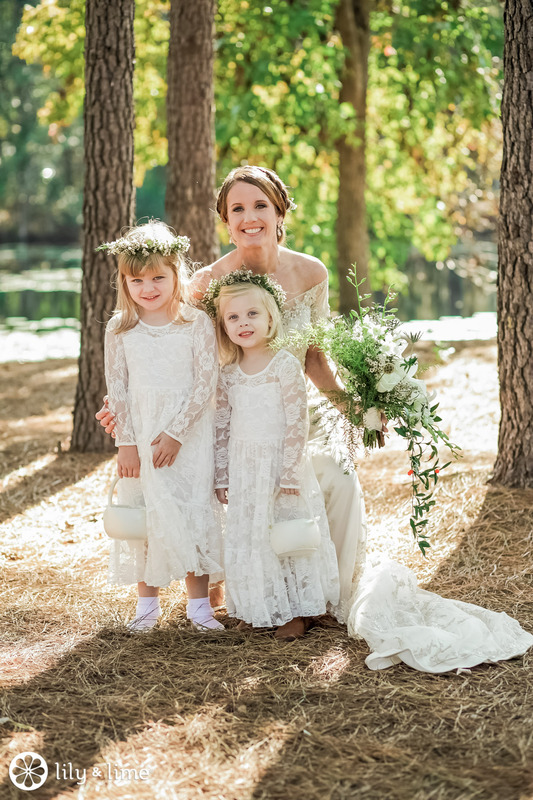 They’ll feel so proud of their responsibilities, and it’ll show in your wedding photos. 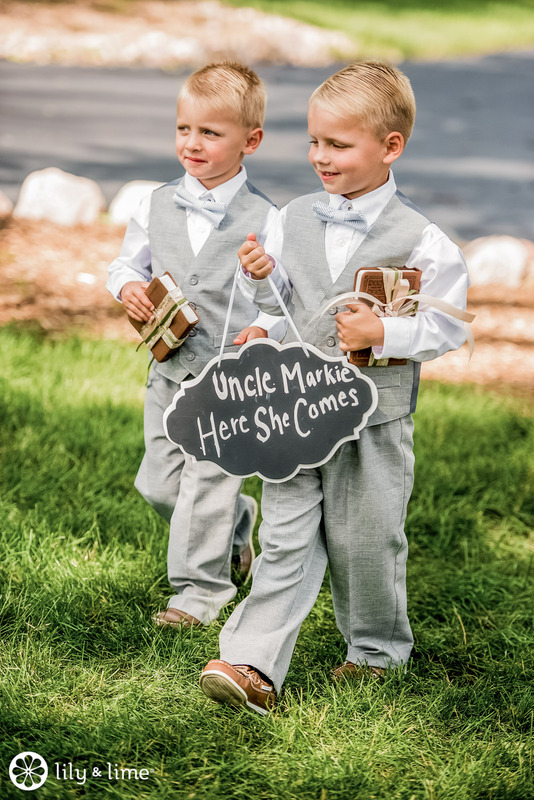 When planning your wedding day timeline, make sure the kids are ready in time to be a part of the getting ready photos. 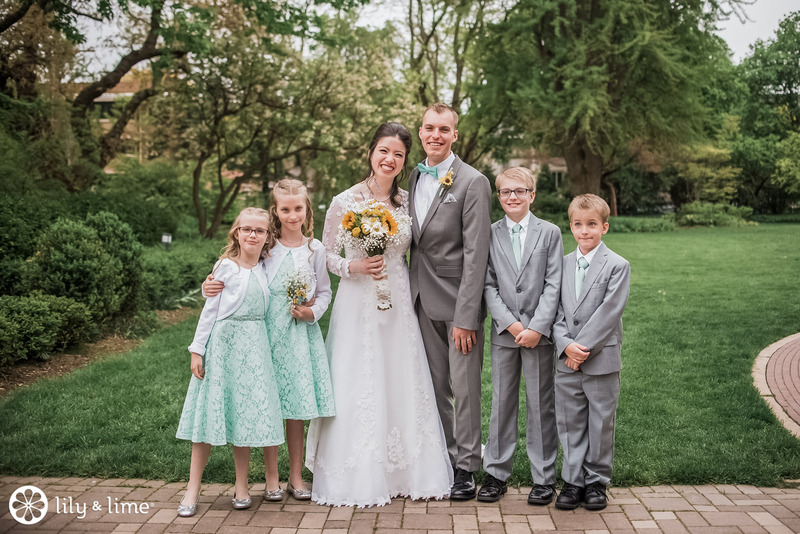 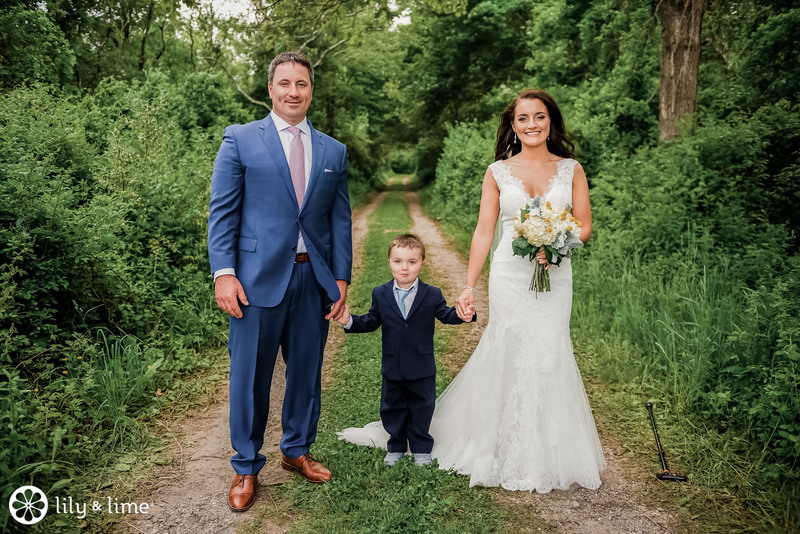 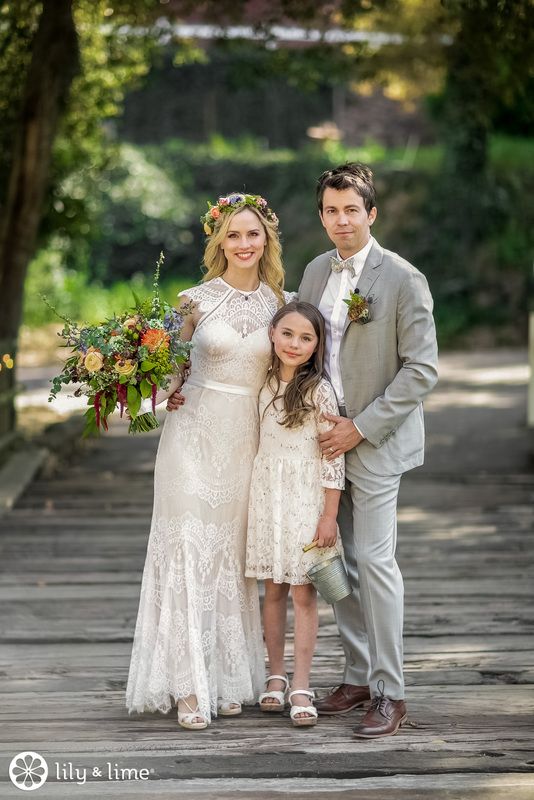 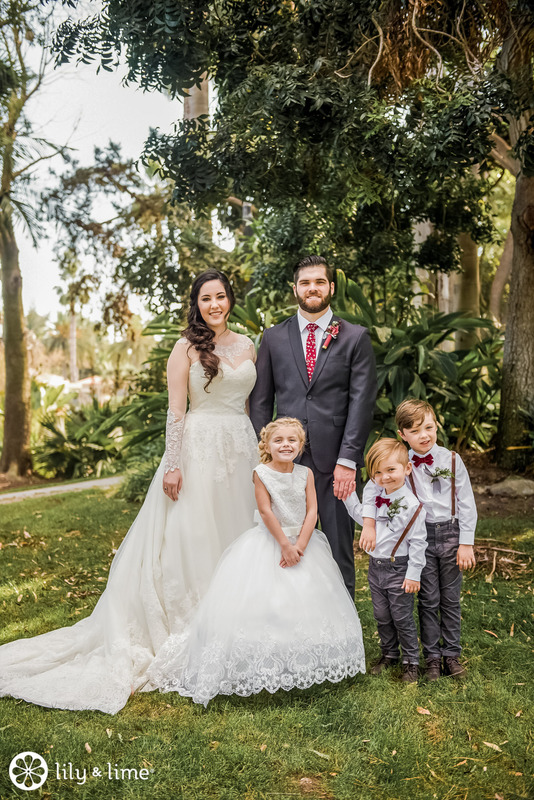 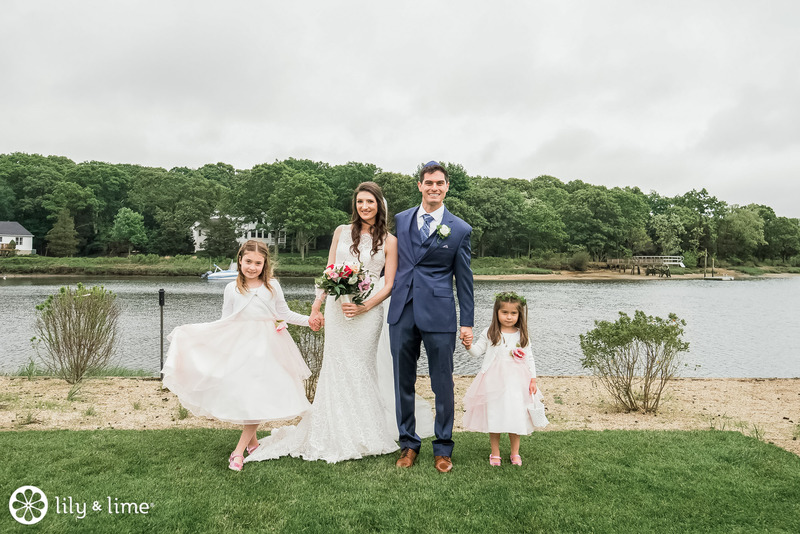 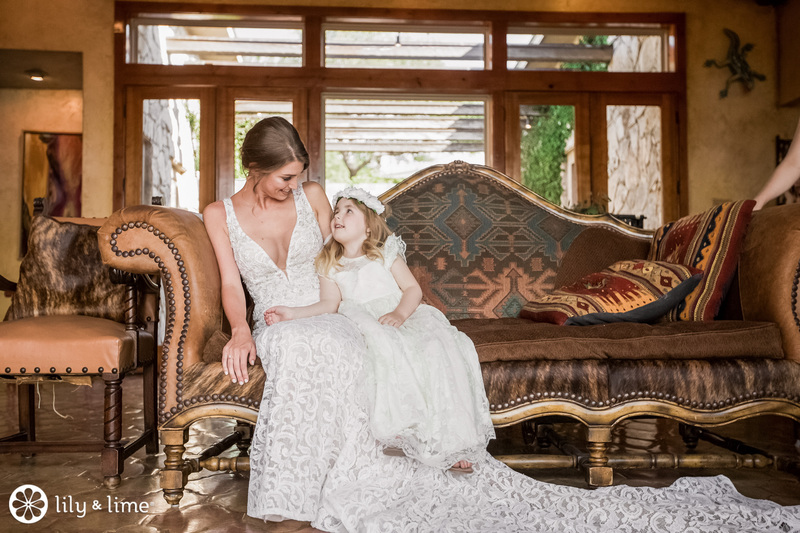 They’ll be so happy you included them, and we love wedding photos that show the little ones dressed and polished while everyone else is in their “getting ready” robes and more casual wear. 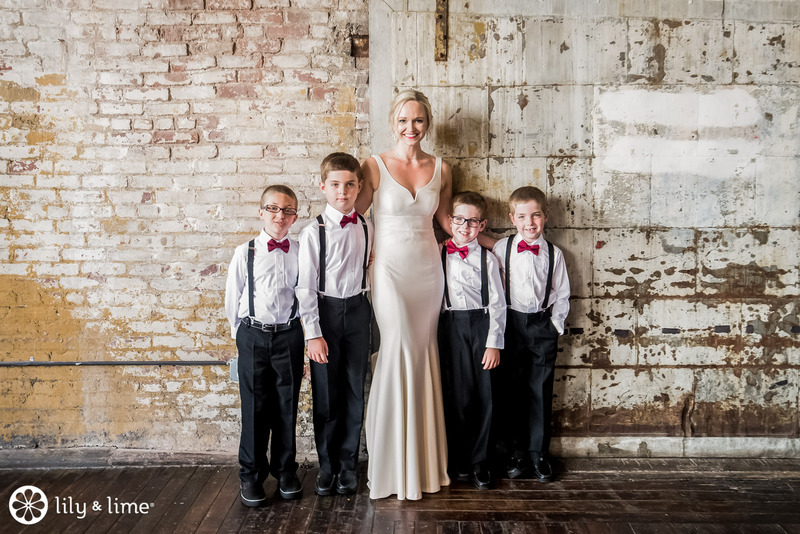 Once it’s time for portraits, carve out some formal portrait time just for them. 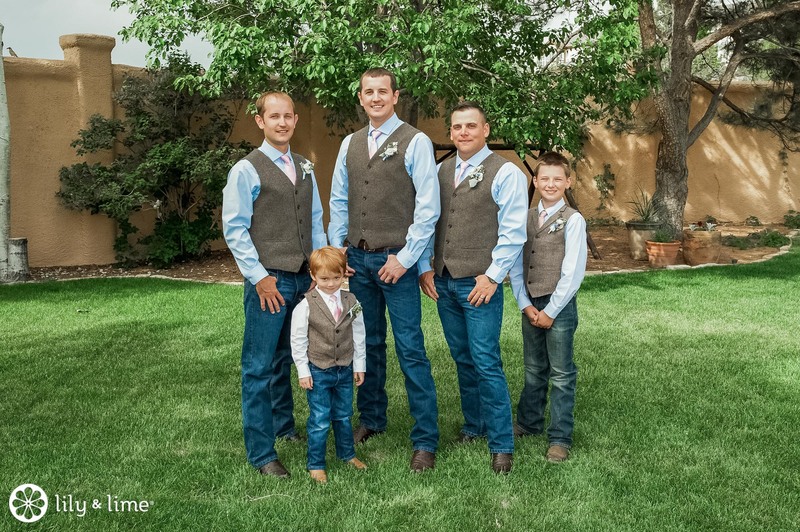 If they’re being cooperative, you can try some fun poses! 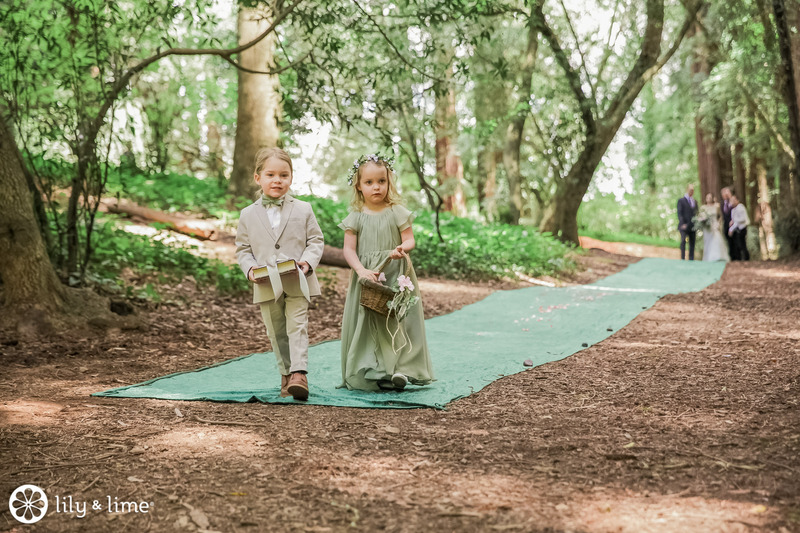 The biggest thing to remember here is to relax and let them be kids. 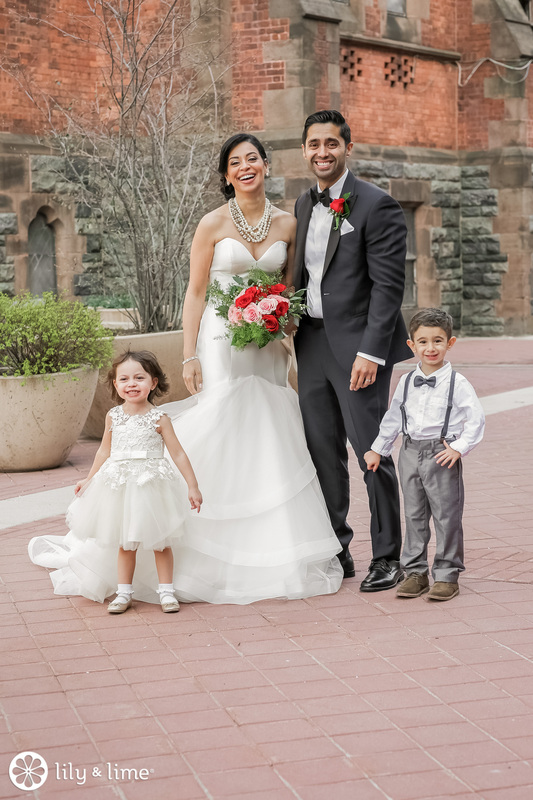 Some of the best wedding photos come out of a little one acting out and being spontaneous. 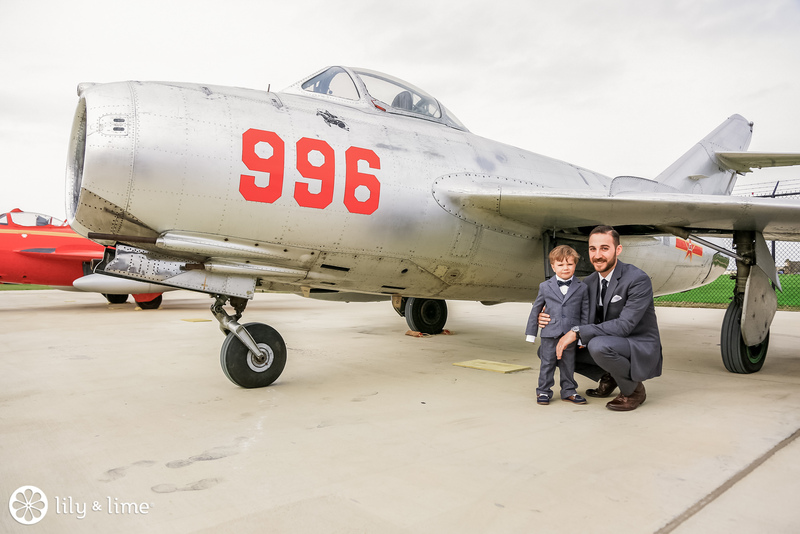 So, if they’re not cooperating, forget the photos and take a moment to be playful with them. 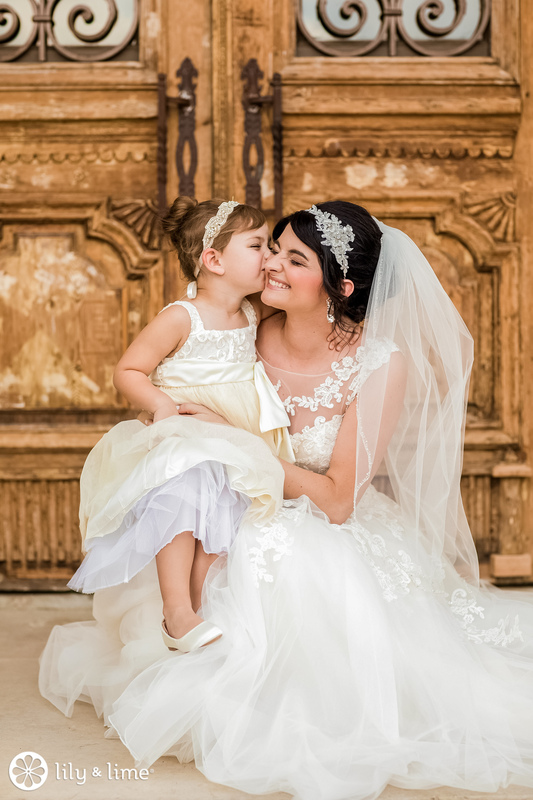 Your wedding photographer will be standing by to capture the adorable moments. 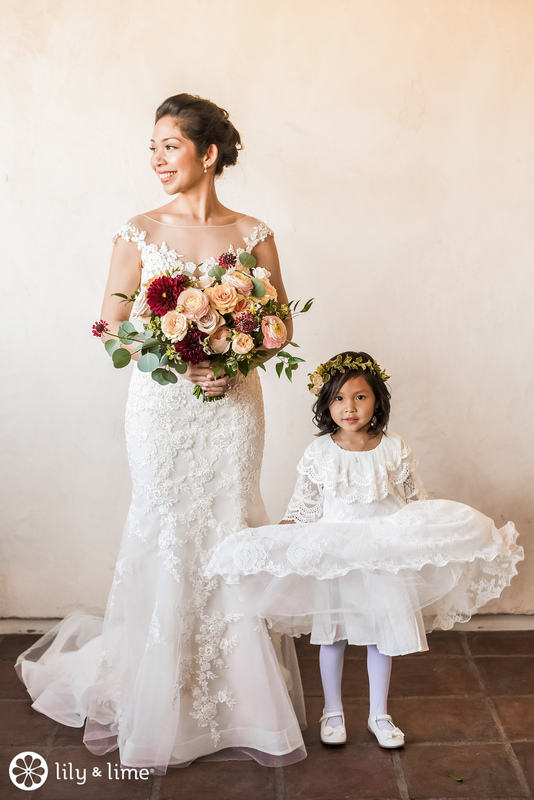 For more wedding inspiration, check out the rest of the blog!